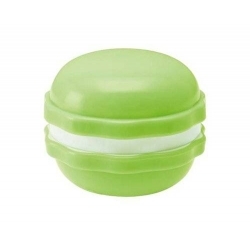 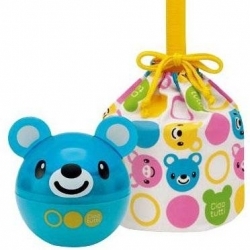 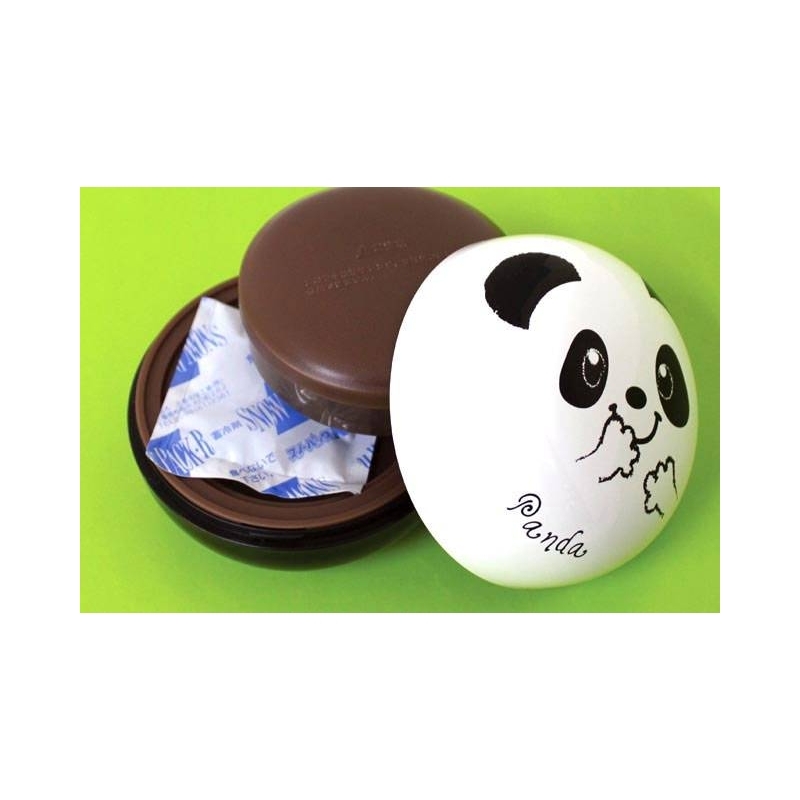 round dome shape, includes a cold gel pack that fit inside the bento lunch box. 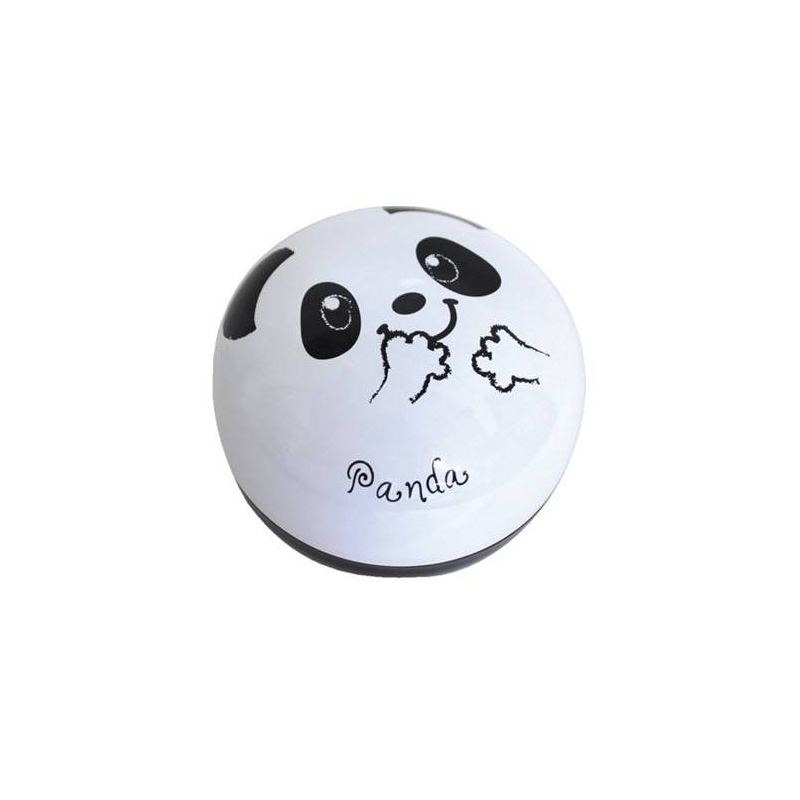 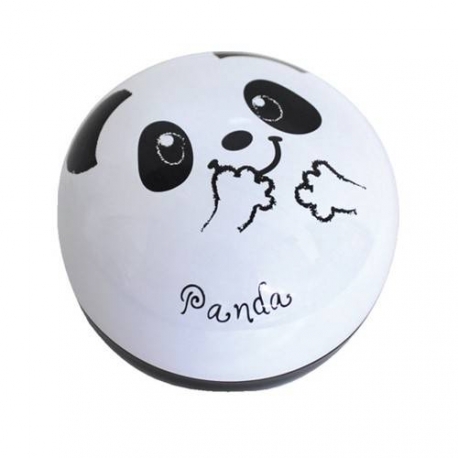 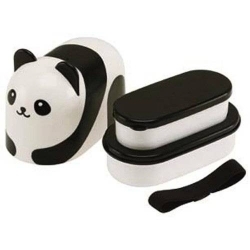 Happy Panda This bento is made in Japan, great for young kids and smaller portion control. 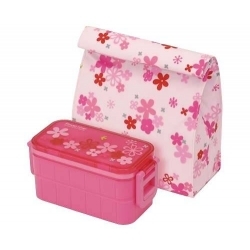 Twist to open, no elastic bento belt needed. 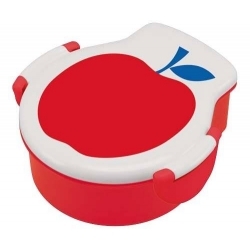 This is a two-tiered bento box, round dome shape, includes a cold gel pack that fit inside the bento lunch box. 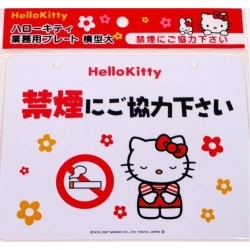 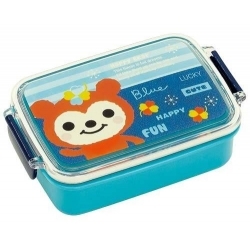 This bento is made in Japan, great for young kids and smaller portion control. 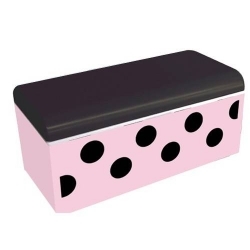 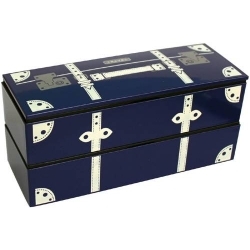 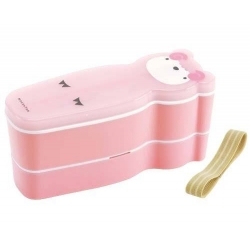 The Bento box has two small tiers. 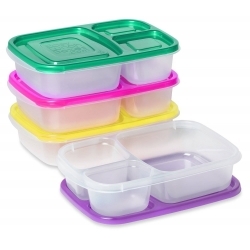 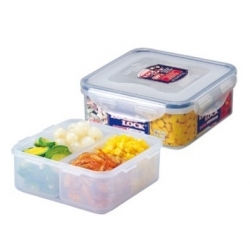 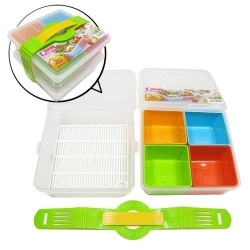 It includes two stacked compartments stacked separated by fitted plastic lid, great for separating two small different dishes. 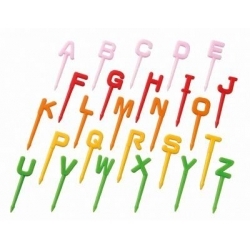 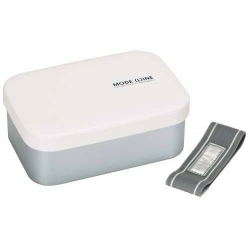 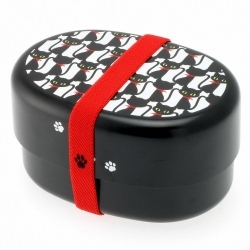 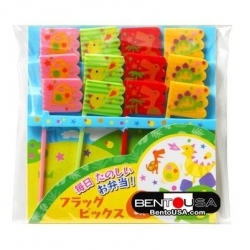 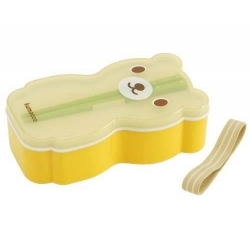 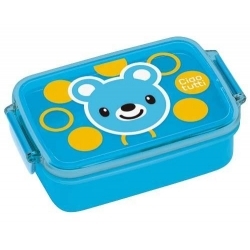 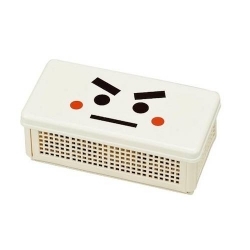 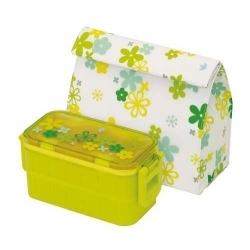 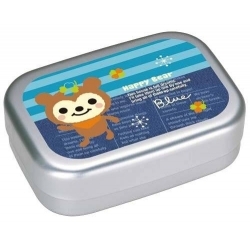 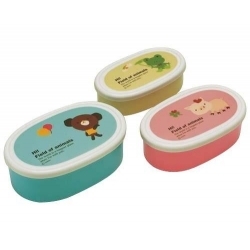 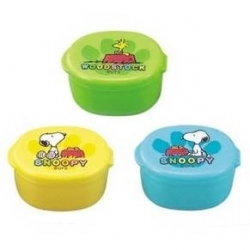 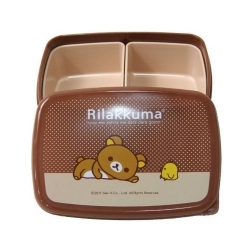 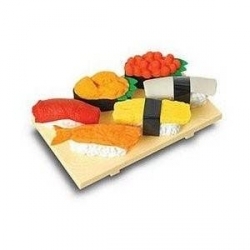 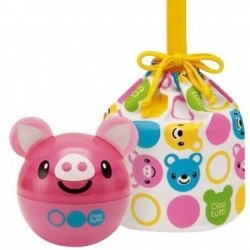 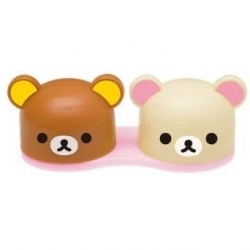 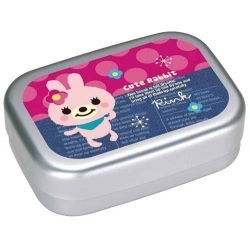 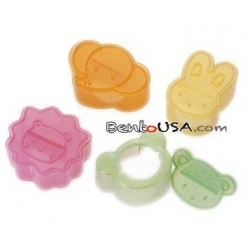 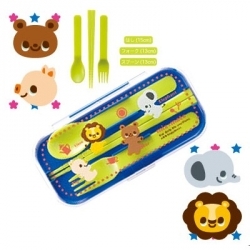 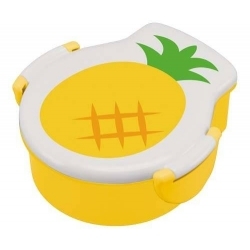 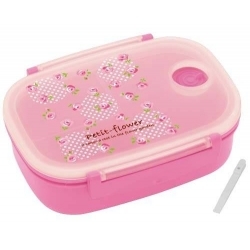 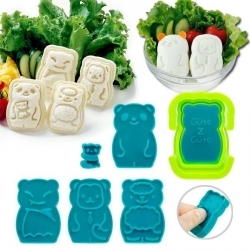 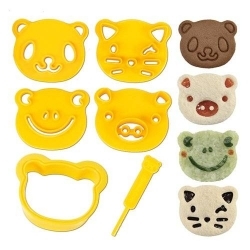 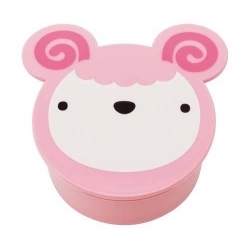 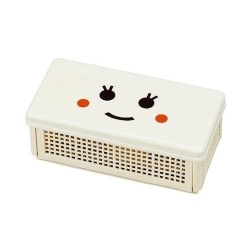 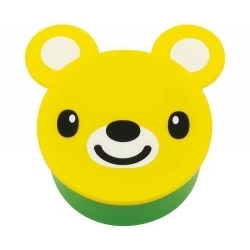 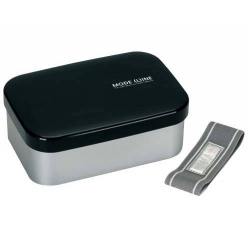 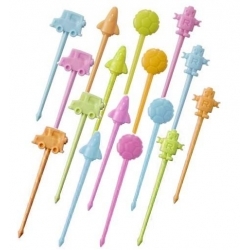 This adorable bento box is made of food-safe plastic, durable, attractive and easy to clean. 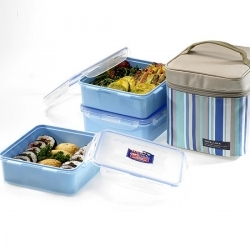 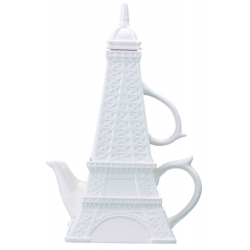 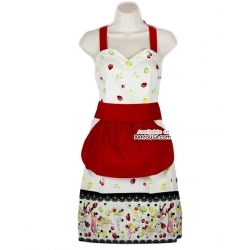 Microwave and dishwasher safe without both outer and inner lids. 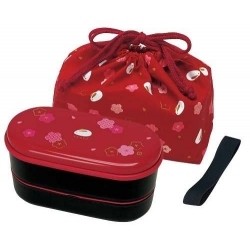 Twist to open, no elastic bento belt needed.